It’s been a big 24 hours for AirPlay, a feature of Apple’s ecosystem that is often overlooked. 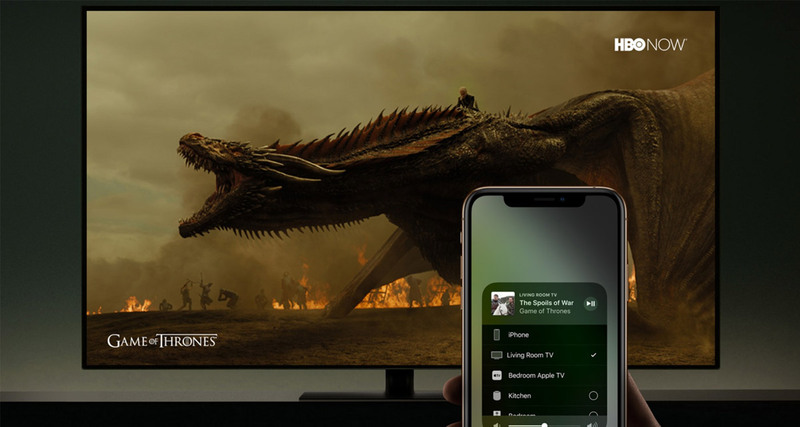 AirPlay allows people to take video and audio from one device and then throw it to another, whether that is an Apple TV, a HomePod, or other connected device. 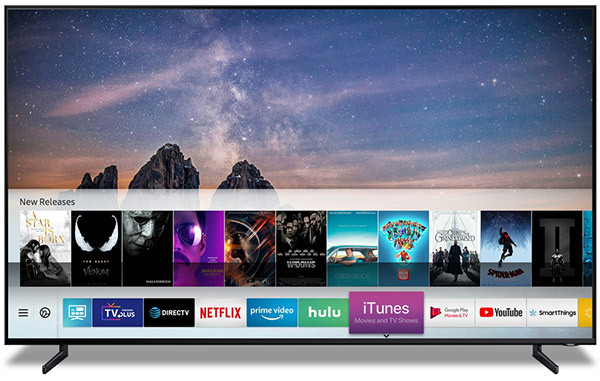 For the first time, those connected devices look set to include televisions, with Samsung in particular announcing that it is adding AirPlay 2 support to its 2019 TVs, with support also coming to 2018 models via a software update. This comes alongside an announcement that iTunes is also coming to televisions. The inclusion of iTunes will mark the first time Apple has allowed any company to take content from its services and then present it on their own hardware. That means that people will be able to watch TV and movie content that has been purchased or rented from iTunes and, presumably, they will also get access to whatever Apple’s new streaming content service turns out to be. While that’s interesting in its own right, the arrival of AirPlay 2 support also brings with it support for Siri. Apple says that with support for Siri and HomeKit, TVs from the likes of Samsung can be controlled using voice or the same media controls that iOS users have enjoyed for years. That means that being able to control the volume of your TV from your iPhone’s lock screen is something you can look forward to, assuming you have the right TV of course. What all of this amounts to is Apple adding Apple TV features to TVs built by third-parties. Apple has long been rumored to have considered building its own television, and as that never came to fruition, it’s clear that this approach is the next best thing. Arguably, it’s the best of all worlds for consumers, too.